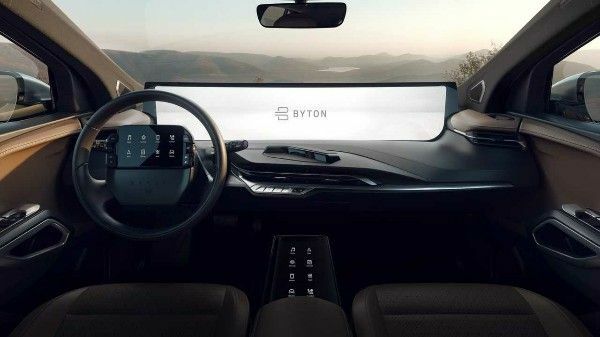 Chinese automaker,Byton ,has revealed the upgraded interior of its M-Byte all-electric SUV at the Consumer Electronics Show ( CES) 2019 in Las Vegas. 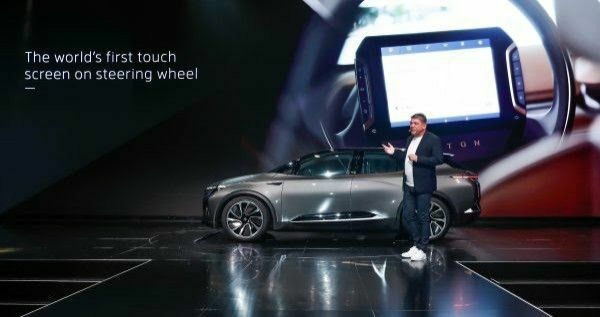 The electric car ,unveiled a year ago at the CES, spots five display screens that includes a massive 49-inch interactive screen within the windscreen (the largest ever on a production car), a 7-inch touchscreen on the steering wheel (the first ever), one between the front seats ,while the last two is designed for the rear-seat occupants. To put the massive 49-inch "Shared Experience Display" (SED) screen in perspective, that's the screen size of seven tablets side-by-side . It displays the car's information as well as the infotainment system. 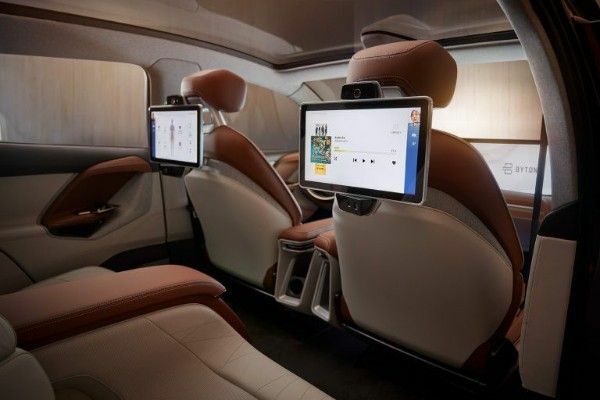 The front passengers can also watch movies and television shows on it. The level 3 autonomous SUV is also 5G-enabled.It is the first car to offer full connectivity on the go. The automaker also confirmed that two versions of the futuristic car will be available for purchase this year . 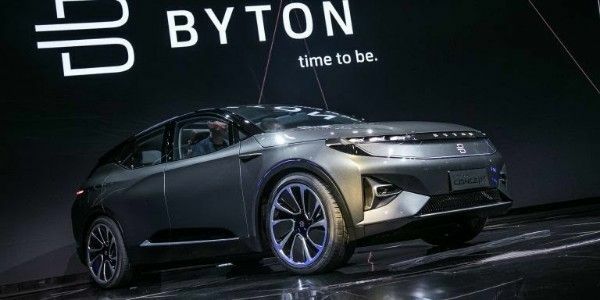 The £35,000 (₦16m) rear-wheel-drive base version with 71-kilowatt-hour battery pack will travel 248.5 miles while the four-wheel-drive version with 95-kWh battery pack will go up to 323 miles on a single charge. Do you think the massive 49-inch windscreen display and the 7-inch steering wheel display screens will cause a Hell of distraction? between the front seats ,while the last two is designed for the rear-seat occupants.